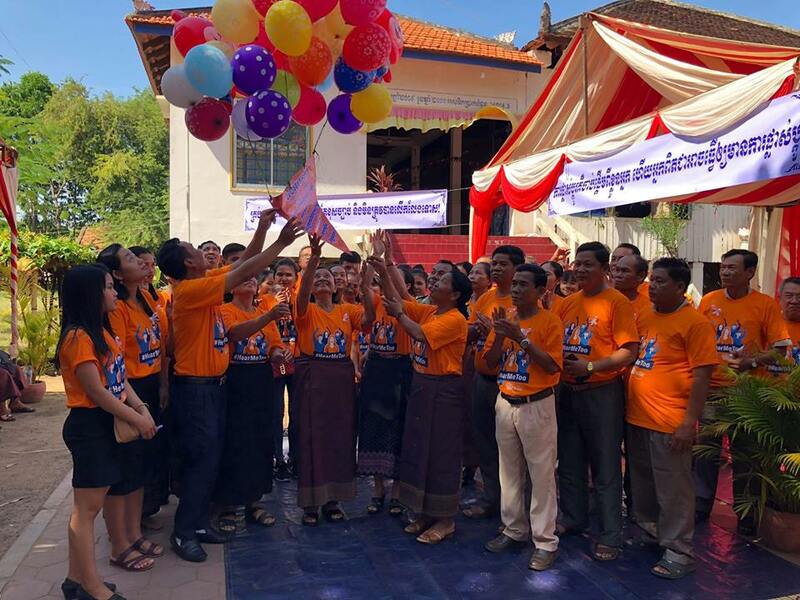 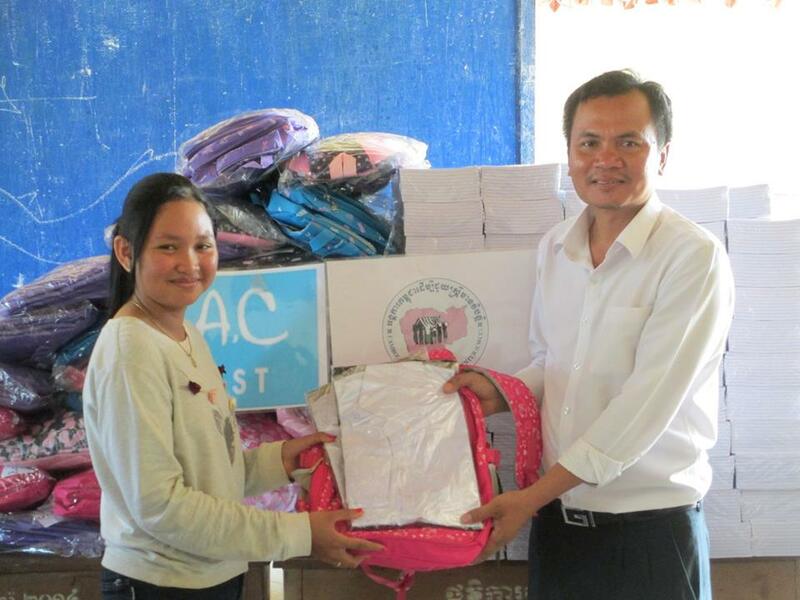 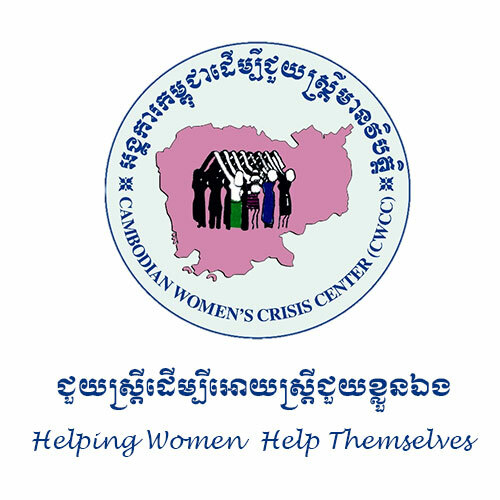 For over two decades of operation, Cambodia Women's Crisis Center​(CWCC) has been recognized by government, civil society and international agencies as a leading women’s organization that advocate for the human rights of women and children, gender justice and the elimination of all forms of violence against women and children. 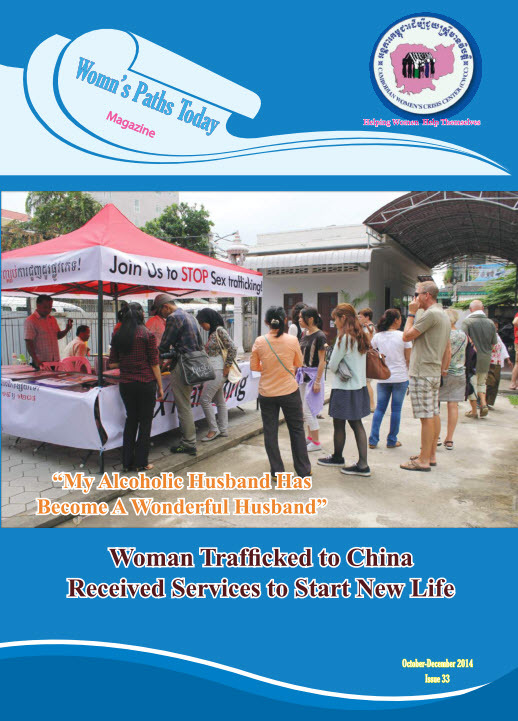 To protect survivors by providing legal assistance and facilitating physical and psychological healing leading to economic and social reintegration. 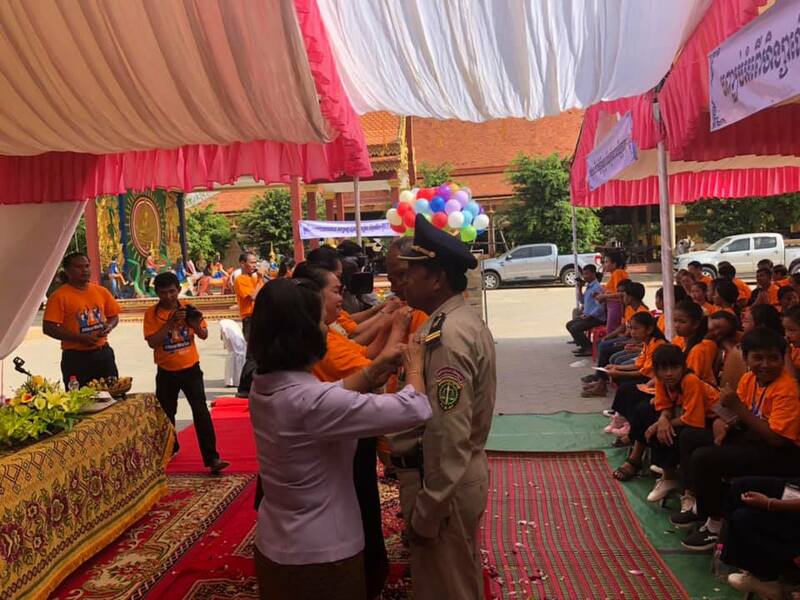 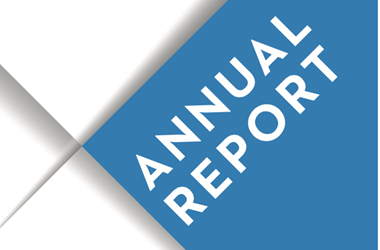 To prevent violence against through engaging the community, local authorities and law enforcement in establishing a safe, involved and supportive community. 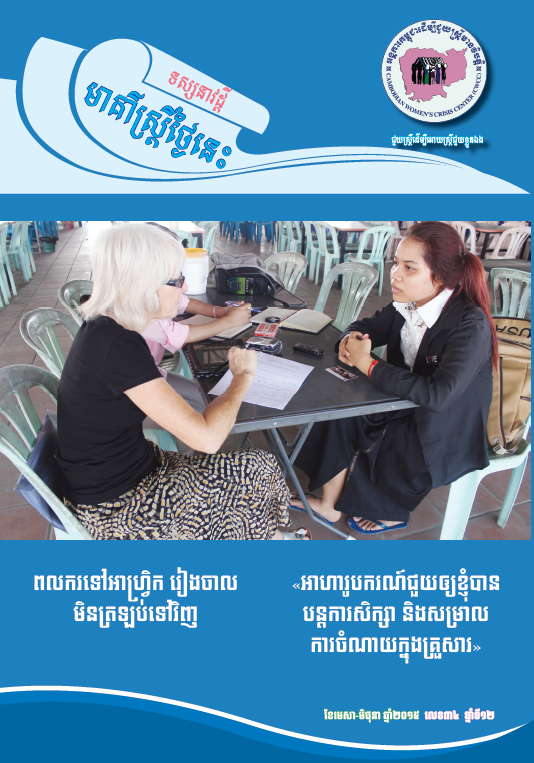 To advocate directly and through alliances for legislative and policy reform which uphold the human rights of women through rigorous enforcement of the laws. 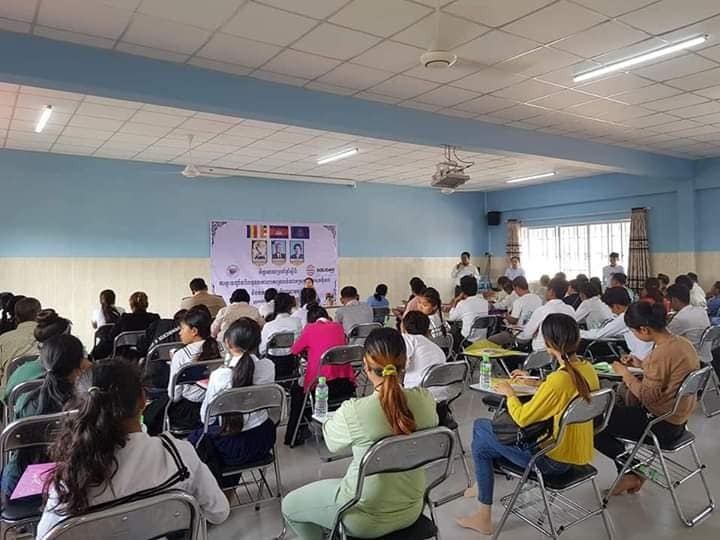 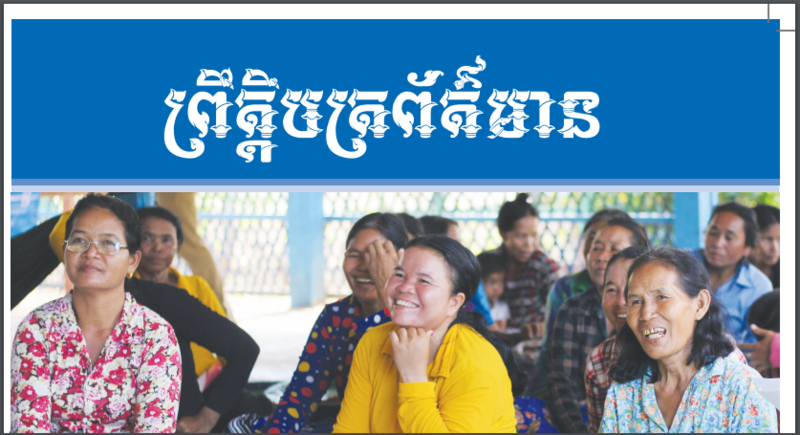 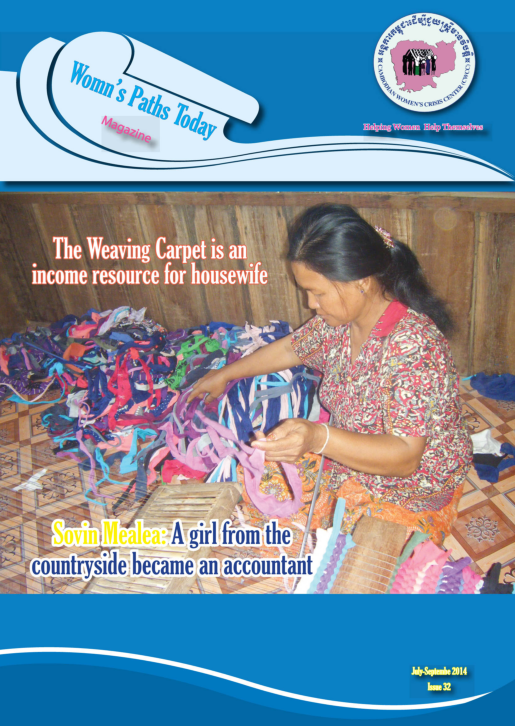 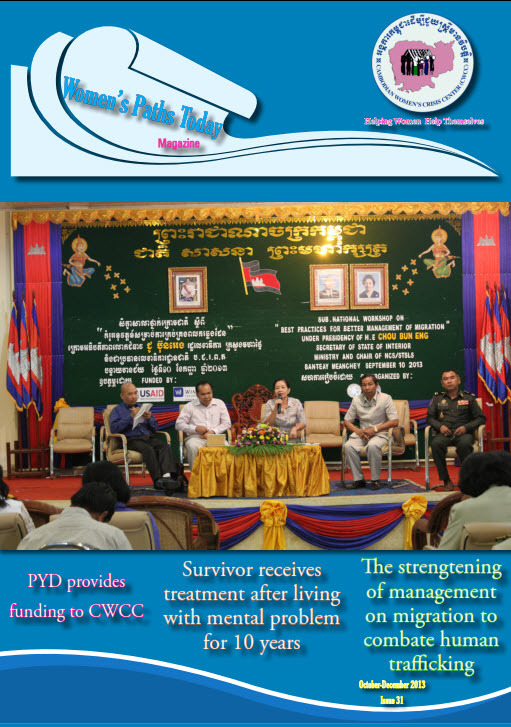 Women s Paths Today (WPT) is the new name of Helping Women in Crisis magazine published by Cambodian Women s Crisis Center (CWCC) which is a local non-profit, non-governmental organization working to promote a peaceful and gender equitable society.